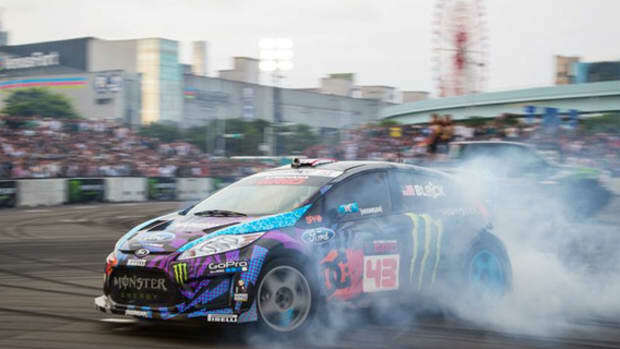 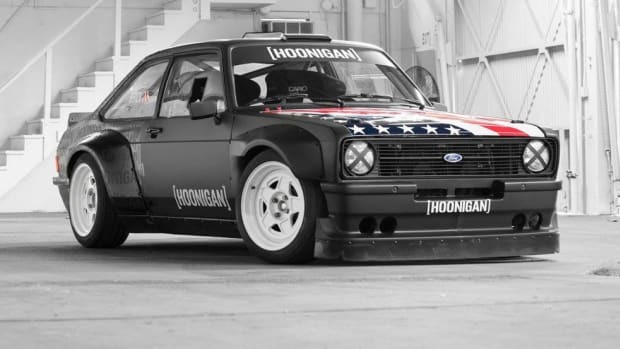 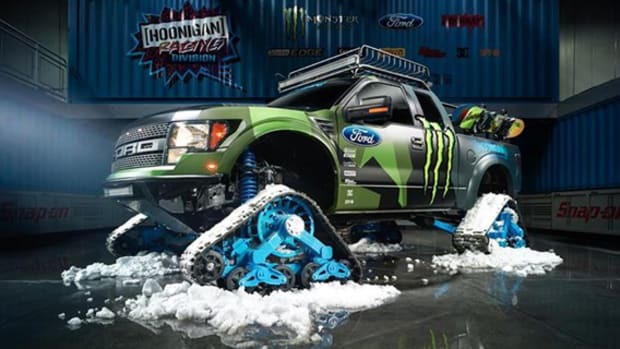 Hoonigan Racing clearly believes in making a statement when it comes to the design of their racing liveries. 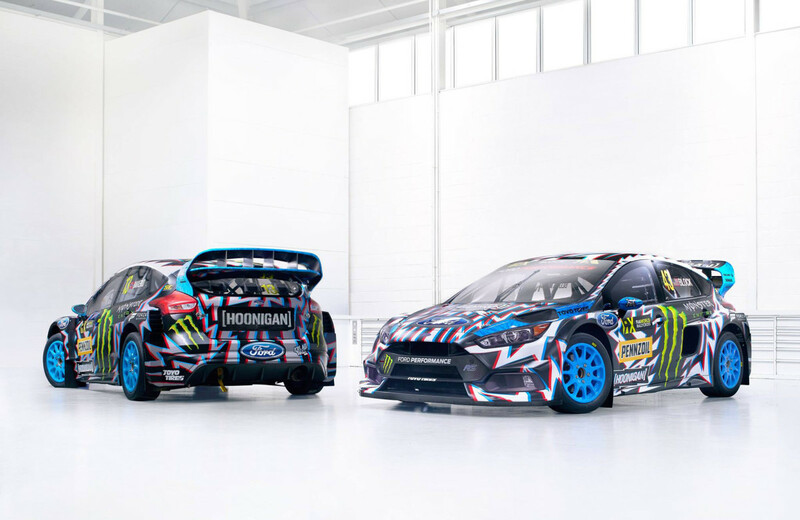 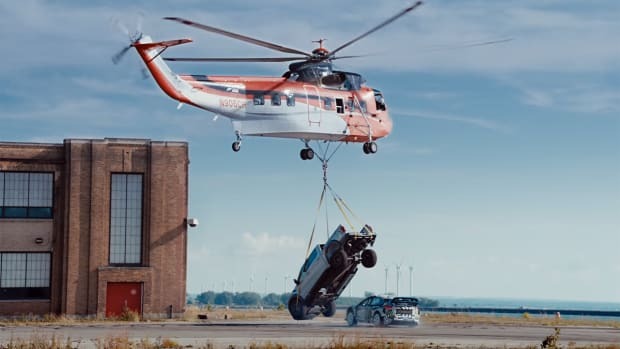 Case in point: the updated Ford Focus RS RX that Ken Block and Andreas Bakkerud will use at this year&apos;s FIA World Rallycross Championship, the first round of which kicks off this weekend in Barcelona, Spain. 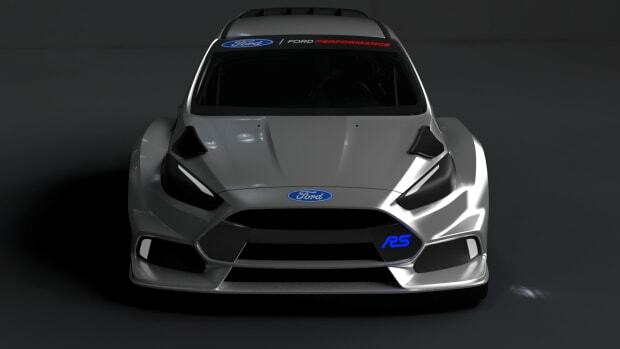 Last season saw Bakkerud finishing in third place and Block in 14th, and regardless of how they fare this year, their cars will certainly stand out from their competitors. 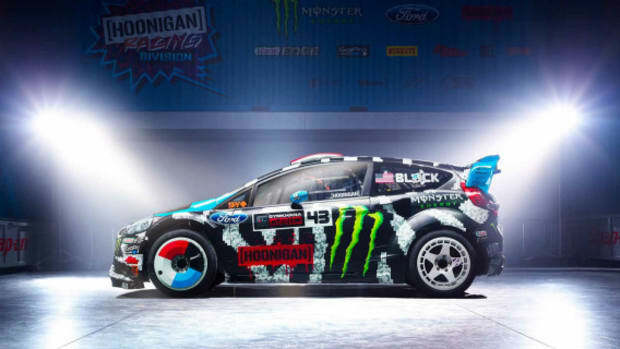 The eye-catching livery is the work of U.K. artist David Gwyther, better known as Death Spray Custom, who combines energy bolts and 3D elements to convey intense movement and speed. 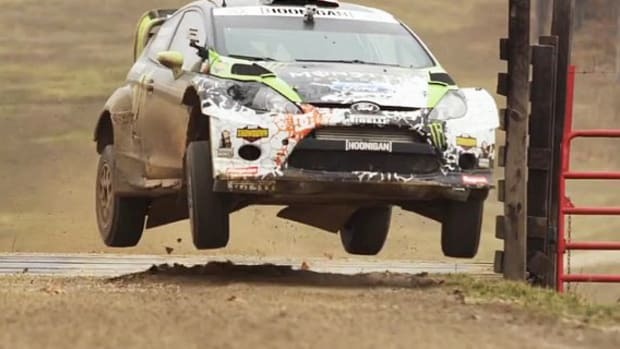 Check out a video preview below.